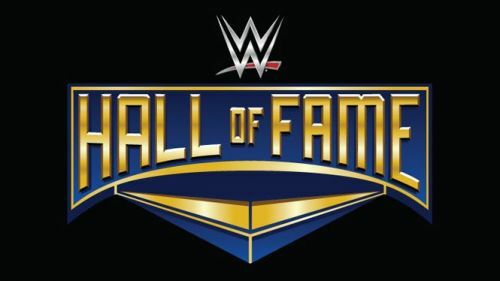 A WWE Hall of Famer is accusing a former WWE Announcer for belittling him backstage over his prior addiction problems. The WWE Hall of Famer making the supposed accusations is known then Tony Atlas. His last big role with WWE came as a house guest in the WWE Network program: "WWE Legends House" back in 2014. Tony Atlas is a former multi-time champion for various organizations such as World Class Wrestling Association (WCWA) and NWA Georgia Championship Wrestling, just to name a couple. He was also a former WWE Tag Team Champion with Rocky Johnson. Atlas would become a member of the WWE Hall of Fame in 2006. Author's Note: The views and opinions are those represented by Tony Atlas and do not reflect any views or opinions from the staff here at Sportskeeda. You may view the full interview below with Tony Atlas and Boston Wrestling, where he goes into further detail regarding JBL, "Mr. Wonderful" Paul Orndorff and other stories.